3/4 blk from beach. 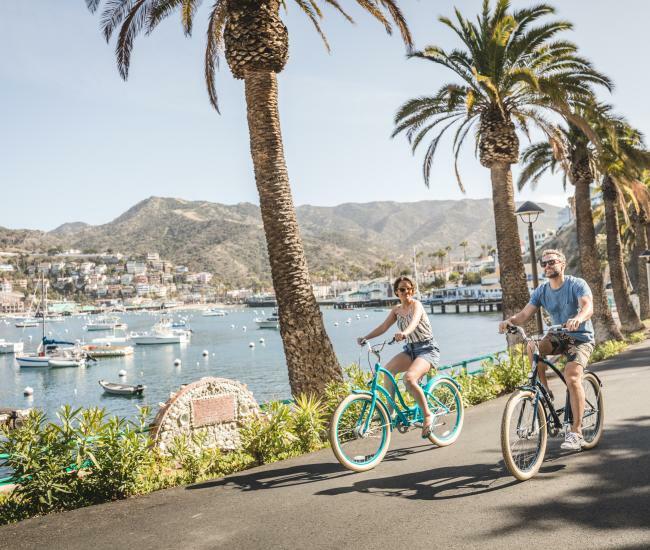 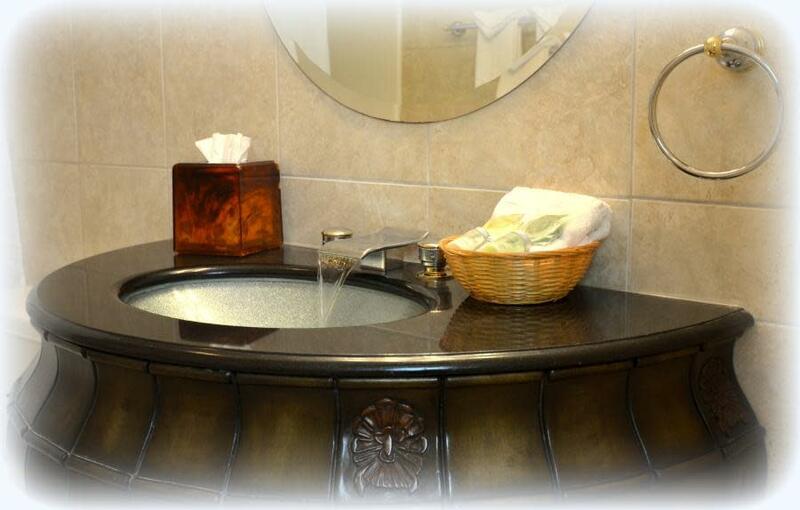 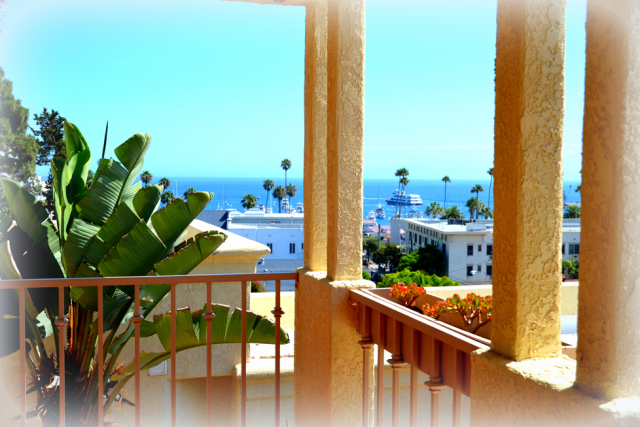 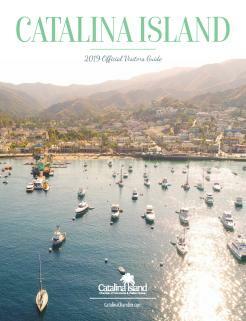 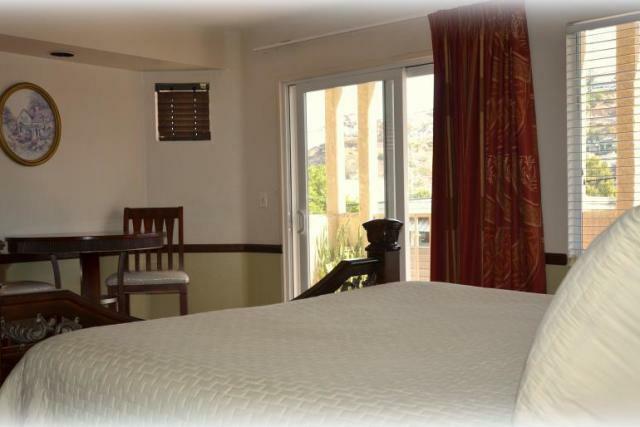 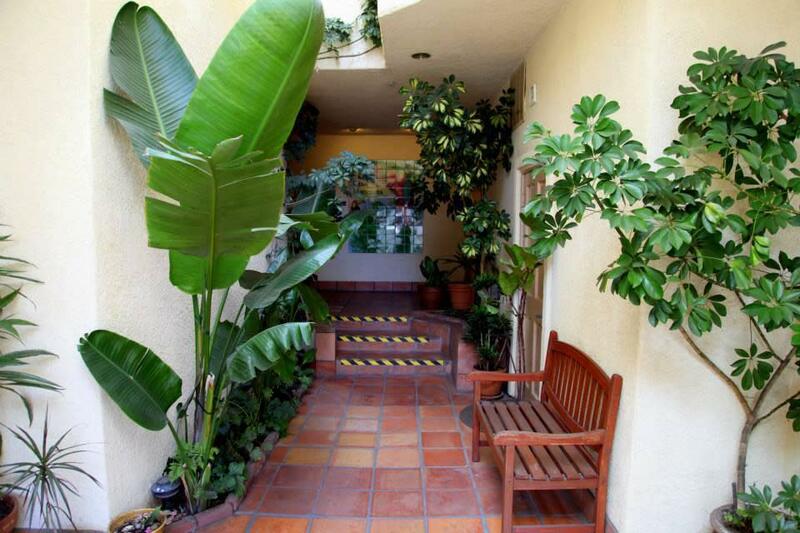 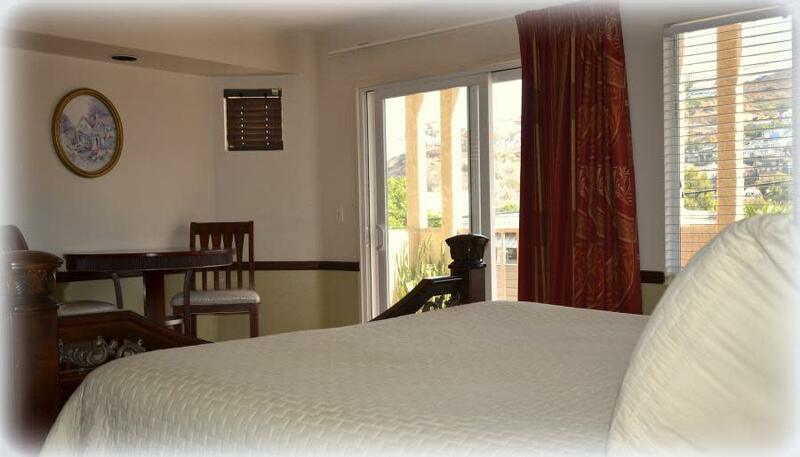 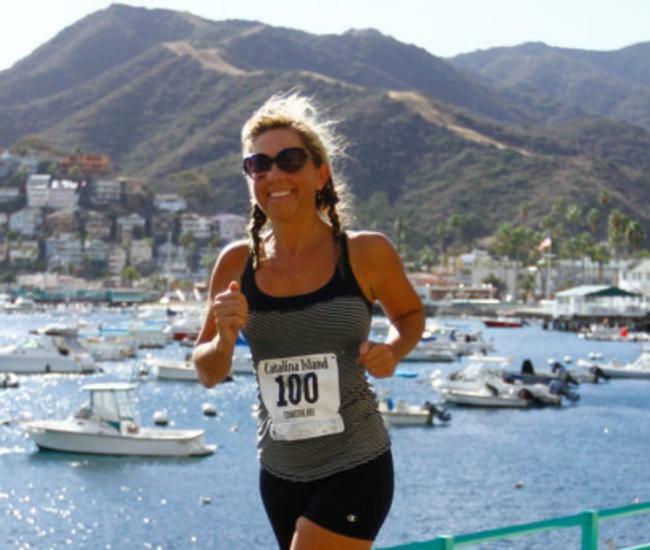 Friendly, relaxed atmosphere, package rates, ocean views, baggage storage, comp. 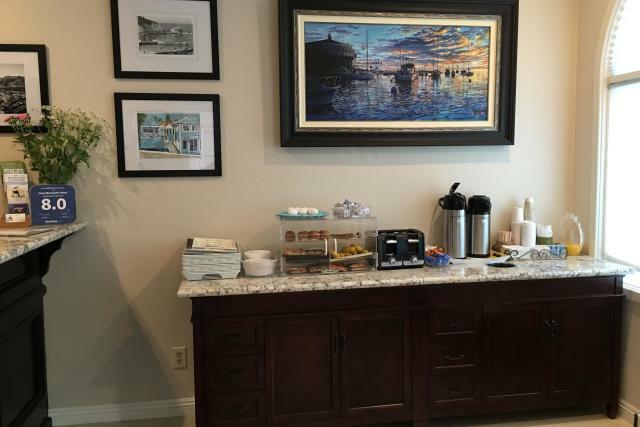 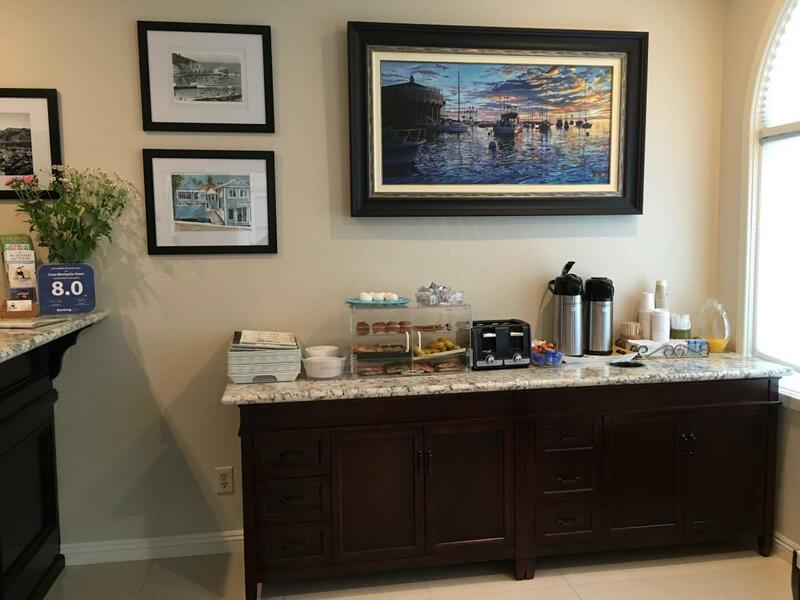 coffee, A/C & heat, cable TV, King size beds, suites, complimentary continental breakfast, complimentary Wi-Fi/internet access, major credit cards. 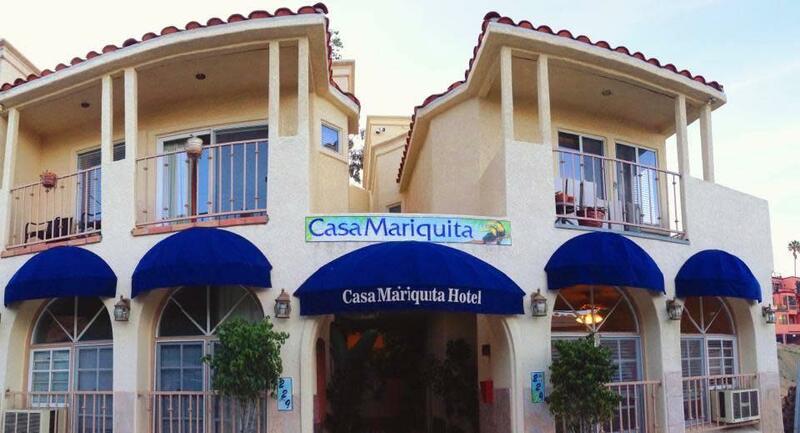 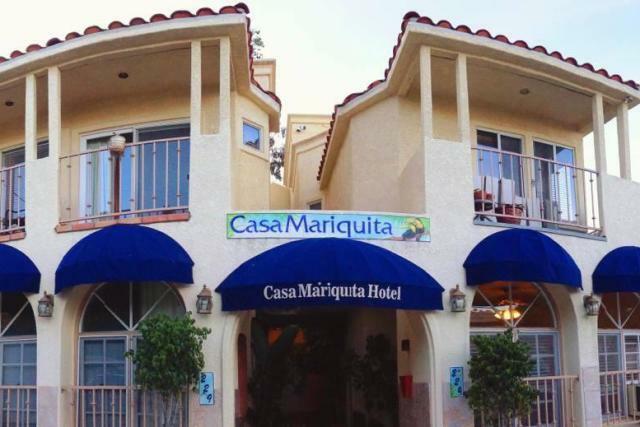 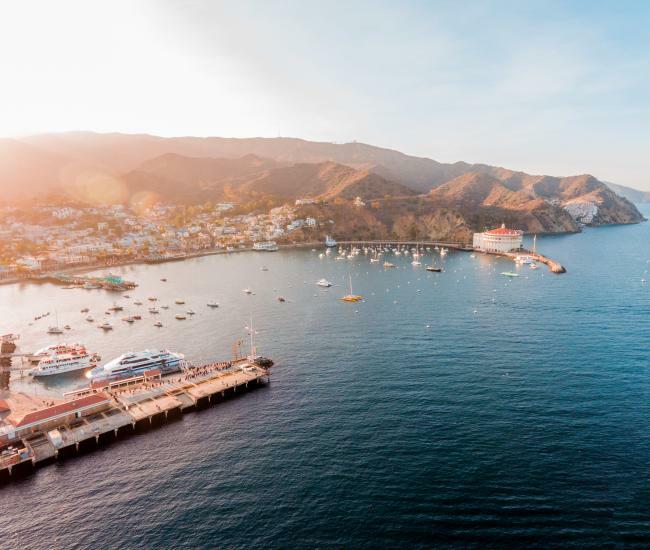 Casa Mariquita Hotel: Stay More and Save More!